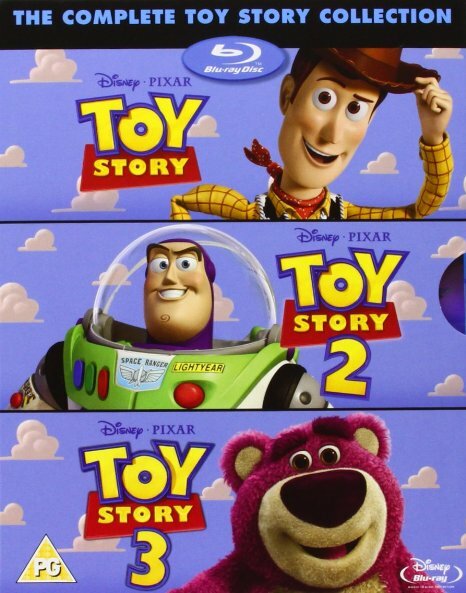 Toy Story 1-3 Blu-ray Boxed Set Only $35! You are here: Home / Amazon Deals / Toy Story 1-3 Blu-ray Boxed Set Only $35! Right now you can get the Toy Story 1-3 Blu-ray Box Set for only $34.99 at Amazon. That makes these popular Disney movies only $11.66 each!